The Fat Kid Social Club: First WWE 2k16 Gameplay details. 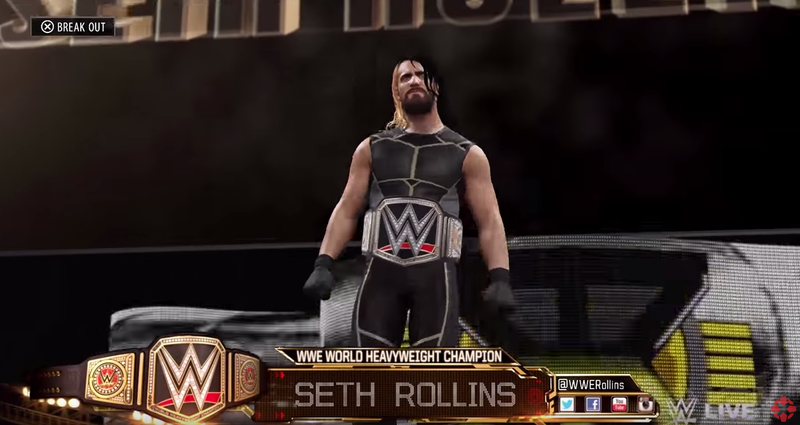 The first gameplay details for the upcoming WWE 2k16 are out. As per the IGN Article. No loading screens between entrances, and you can assault opponents during their entrance! Improved ref and manager AI.